To see more photos of The Blue House Guest House facility and rooms click here. Stay with us for 3 nights in May and only pay for 2! 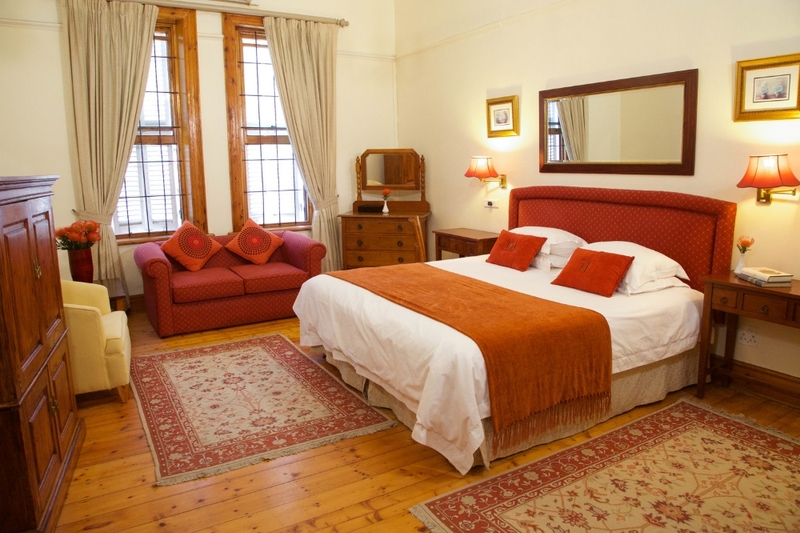 Some of our larger rooms can accommodate up to 4 people for the travelling family. This is an additional cost to the room. - Under 12 yrs R250.00 pppn. - Over 12 yrs R350.00 pppn. There is off street parking at R50.00 per night should it be available. Please enquire with reception. Pool towels are available from reception. To be returned on check out. Unlimited WIFI is readily available at The Blue House. 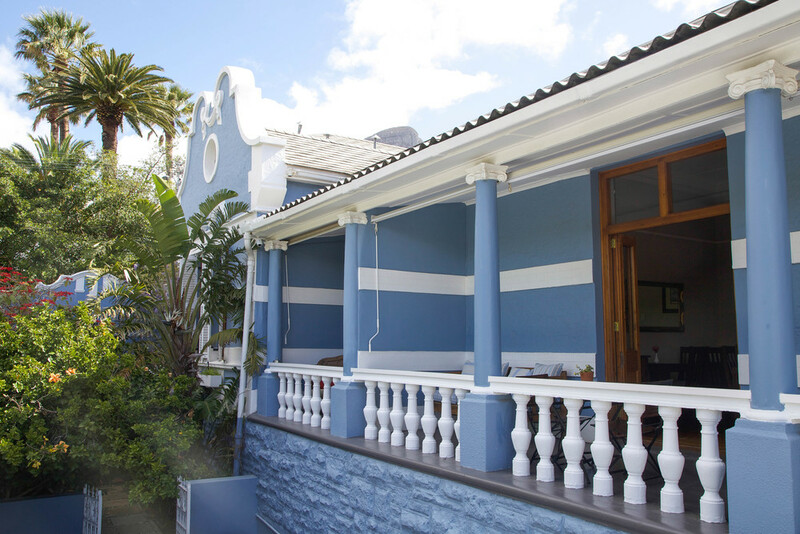 The Blue House Guest House is monitored by CCTV and has a controlled access. 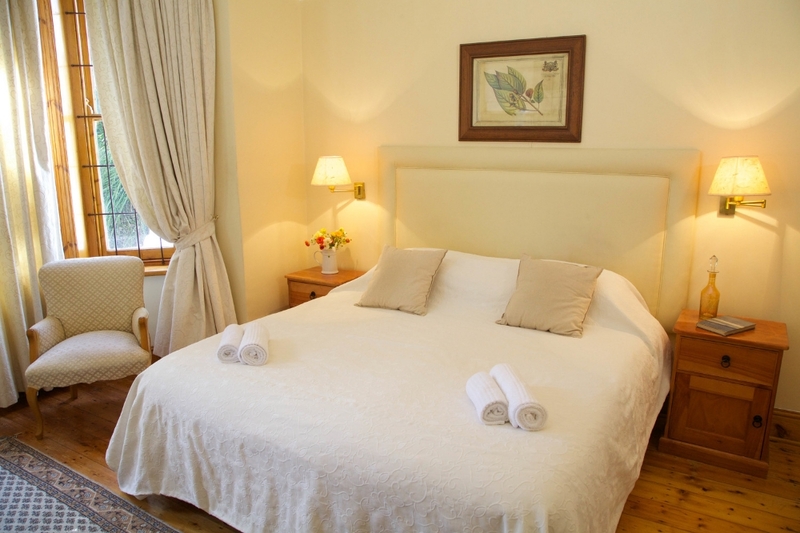 Address: 10A Tamboerskloof Street, Tamboerskloof, Cape Town, 8001 GPS: S 33° 55' 43" E 18° 24' 24"